What if We Don’t Die? – What If We Don't Die? 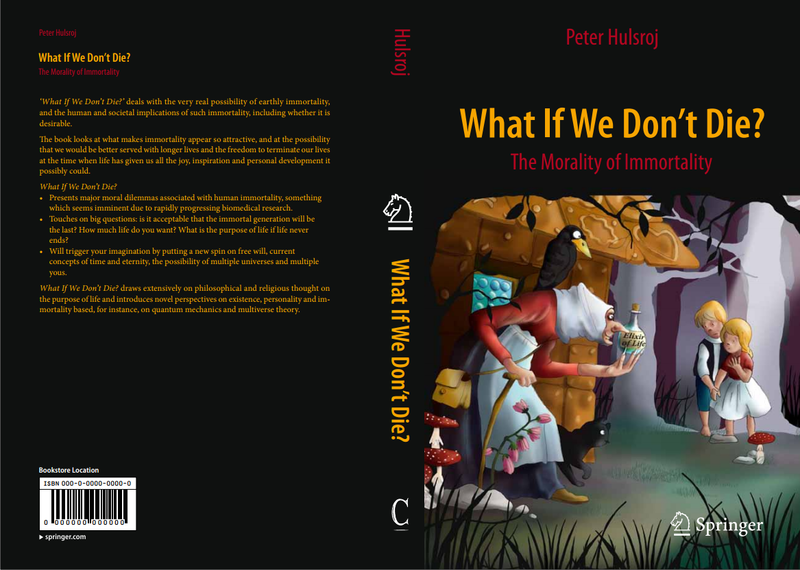 Has published the book ‘What If We Don’t Die?’, with the sub-title ‘The Morality of Immortality’, with Copernicus/Springer. ‘What If We Don’t Die?’ deals with the very real possibility of earthly immortality, and the human and societal implications of such immortality, including whether it is desirable. The book looks at what makes immortality appear so attractive, and at the possibility that we would be better served with longer lives and the freedom to terminate our lives at the time when life has given us all the joy, inspiration and personal development it possibly could. – Presents major moral dilemmas associated with human immortality, something which seems imminent due to rapidly progressing biomedical research. – Touches on big questions: is it acceptable that the immortal generation will be the last? How much life do you want? What is the purpose of life if life never ends? – Will trigger your imagination by putting a new spin on free will, current concepts of time and eternity, the possibility of multiple universes and multiple yous. What If We Don’t Die? draws extensively on philosophical and religious thought on the purpose of life and introduces novel perspectives on existence, personality and immortality based, for instance, on quantum mechanics and multiverse theory.